Here is the Preface to my new book, soon to be released. My prayer is that we open our eyes to the soon coming of Christ. In the book, the Sifting I refer too is not just the identification of believers but also the identification of those who do not have a relationship with Jesus Christ. 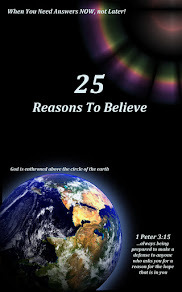 While Christian believers are being prepared to be caught up into the clouds with Jesus, I Thess. 4:13-18, the unbelieving are being prepared for something else. This book will open your eyes to several events about to take place which will have major a major affect over the entire world. Be prepared and make sure when the final sifting occurs you are found in the company of Christ! 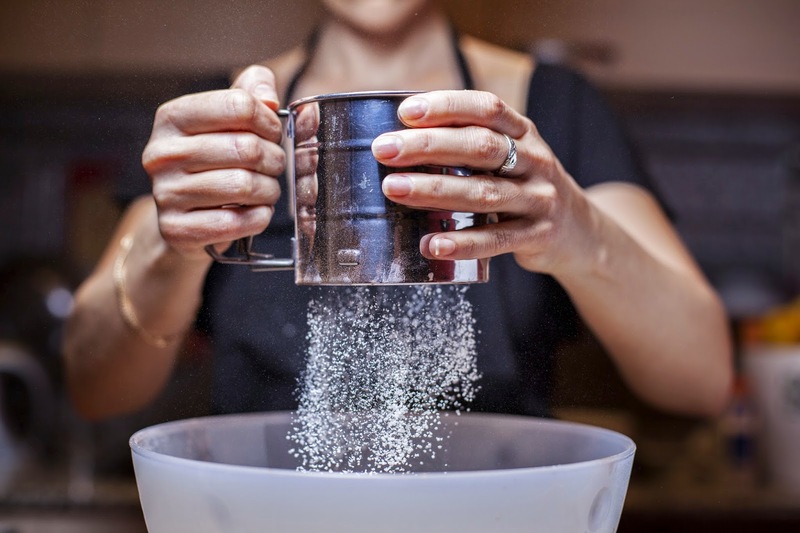 The phrase “to sift,” literally means to separate. In the Bible it is used as an agrarian term representing the sifting of chaff from wheat or wheat from tares—literally, a weed that looks very similar to wheat. In the Bible it is also used of sifting believers from unbelievers—the sheep from the goats. 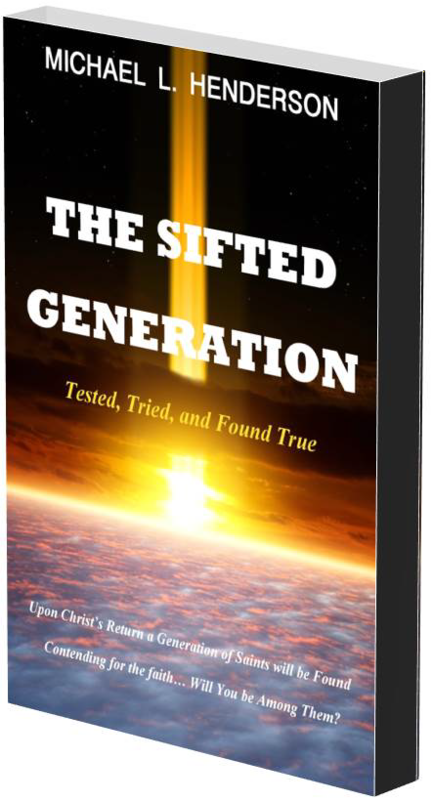 Sifting can also be found in the context of testing one’s spiritual fortitude and loyalty. On the eve of Passover, just after Jesus and the disciples had shared the Last Supper, Satan, the enemy of God, requested of Jesus that He be allowed to test Simon Peter’s faith. 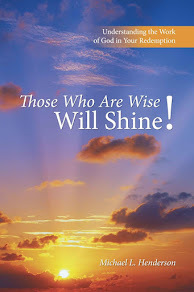 Jesus assented, and then warned Peter of the request, “Simon, Simon! Indeed, Satan has asked for you, that he may sift you as wheat” (Luke 22:31b New King James Version). As I pondered the idea of Christians today having to choose loyalties on biblical, political, cultural and social issues, I saw that something big seemed to be taking place around us—something that on the surface was not being fully recognized by most Christians, but could have world-wide implications. It was thoughts concerning this and the current state of affairs among Christian churches that prompted me to write this book. 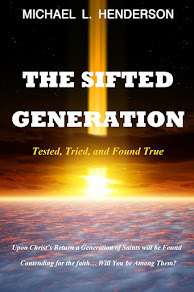 As I prayed and studied the Scripture concerning this phenomenon it started becoming very clear to me that a “sifting” as described above—one of spiritual sorts—was occurring before our eyes. What we see happening today many will just ignore, but I cannot. A spiritual war of colossal significance is on the rise. Recent movements bent on destroying or crippling the Christian faith have thrust believers headlong into the public eye where a battle to defend our most cherished beliefs is being waged. A divisive “culture creep” is slithering into our sanctuaries causing infighting—Christians battling Christians—over foundational biblical truths, life issues, homosexuality and traditional marriage. These serve only to divide and separate us in mission and cause and will not just go away on their own. Issues like these and others are very harmful to the cause of Christ and result in deep divides in cooperation and fellowship; but it doesn’t end there. It also seems Christians who hold to the foundational teachings of Scripture are being lambasted on political, educational, scientific, and social levels like never before. I wondered what in the world is going on. How was God going to use this? My thoughts then took me to consider church history; hostilities and persecutions had been happening for centuries. Then it dawned on me that for the most part these persecutions were either in Europe, Asia, Africa, or the Middle East but never world-wide. Now these persecutions—even those on a smaller scale than what is currently happening in the Middle East—were beginning to surface in America and other Western countries as well. Again, what could be going on? How did this fit into Gods plan? In these final days before the Lord returns there is a sifting going on; not a sifting of political parties or a sifting of ethnicities, but a sifting of souls. Jesus said, “My sheep hear My voice, and I know them, and they follow Me, (John 10:27 NKJV). With the secular culture warring against Christianity, and many so-called Christian Churches and denominations slipping into heresy, God is at work separating those who trust Him and those who do not. Soon the Rapture of the Church will happen and those who have stood for the Lord will be swept into eternal bliss to be rewarded for their faithfulness and those who fought against them will face a time of suffering unparalleled to any other time in history. The question is… on whose side do you stand? Brand New Release Available NOW! !